Looking to double your sales? Good news, we’ve thought of every single way it can be done. While there’s nothing unethical or illegal about it, you’re about to gain an extremely unfair advantage over your competitors. You see, we’ve compiled a 73 point checklist showing you every way possible to double your sales as fast as humanly possible. For now, let’s focus on the 5 “must haves” for your business. 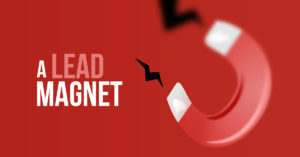 The #1 marketing tool businesses should have is a lead magnet. There are 2 ways to go fishing. The first way is to take a massive net and drag it across the ocean floor. If you’re after Tuna fish, you might catch a few, but you’ll also catch dolphins, lobsters, jellyfish, whales, sharks, sea turtles, and other sea creatures. The second way to go fishing is to use the right kind of bait. Something your “ideal fish” loves to eat. This way you know you’ll have the highest chance of catching the right fish and you won’t have to waste time throwing the wrong ones back. Most businesses approach their advertising like the fisherman dragging the ocean floor. Smart business owners approach their advertising like the second way to fish. Your lead magnet makes a promise that’s attractive to your ideal client. Your lead magnet is ultra specific, speaks to a known end result your client is after, is consumable, and preferably delivers instant gratification. Finally your lead magnet should be “useful, but incomplete”, in the sense that it leads to your paid products. Lots of business owners overlook blogs. They can’t see the direct link between content and sales. This is a big mistake and here’s why. They give value to your customers and prospects before you ask them for their money. A blog effectively “presells” your prospect and gets them ready to buy your product, or download your lead magnet. Your customer gets to know you and your business through your blog, which leads to the “know, like, and trust” factor. Blog posts are ideal for answering objections in the buying cycle. For example: if you know your customer is almost ready to buy, but they still have objections, send them a blog post which answers the objection in a convincing way. You will have a lot less resistance sending traffic to a blog post over a sales page, plus blog posts are much more likely to be shared than your sales page. It might only take $5 to $10 a day! As of 2017, Facebook is closing in on 4 million advertisers. It’s no surprise because with well over a billion daily users, Facebook has an unprecedented amount of consumer data available to their advertisers. 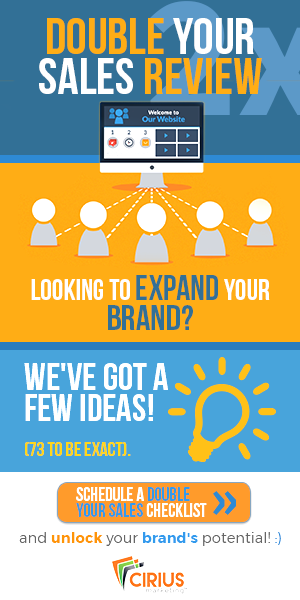 Plus you don’t need a huge budget to get started unlike other advertising platforms. Despite having 4 million advertisers, prices are still reasonable compared to Google Adwords and traditional media. There has never been a better or easier time to start using Facebook ads than right now. You can start a business with only 5 or 10 dollars a day in adspend. Imagine you just opened a bricks and mortar store selling donuts. For your grand opening you went and paid $5000 for a radio commercial which brought in 1000 people on your first day. Out of those 1000 people, 100 bought your donuts and the other 900 left without purchasing anything. Most likely, those 900 will never come back. Even though you paid for all 1000 people to come in, you only converted 10% to buyers. 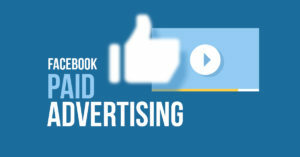 Most business owners would be overjoyed with a 10% conversion on their advertising dollars. But what about the other 90%? Everyone knows if you captured their contact information and followed up with them you could double your initial sales…but what if you just let them walk out without asking for their email or phone number? Well the beauty of retargeting is you don’t need to capture contact info to follow up with the other 90%. Everyone who walks through your door get’s a metaphorical cookie dropped in their back pocket. The “cookie” follows them around, showing them your special 2 for 1 donut offer. Out of those 900, now maybe 500 come back in and become your customer. That’s how retargeting works in a nutshell. There are a more advanced ways to use it in combination with your blog too. One way is sending prospects who have gone through your funnel and seen your sales page but haven’t bought yet. You can send them ads to your blog post until they go ahead and purchase. The best part is this can all be set up to be done automatically. Email marketing is still the most powerful internet marketing tool in your arsenal. 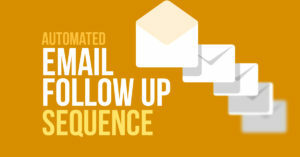 When automated email follow up sequences are used in combination with everything else in this post, you can create the ultimate internet selling machine. Digital Marketer is a pioneer in creating powerful email follow up sequences. They’re designed to take your prospect from a cold stranger, to a raving fan. Luckily we have taken the guesswork out of how to do that. Here are the only 5 sequences you’ll need in your email marketing. Indoctrination sequences get your prospect to know, like, and trust you. They’re an often overlooked but critical element of your email playbook. 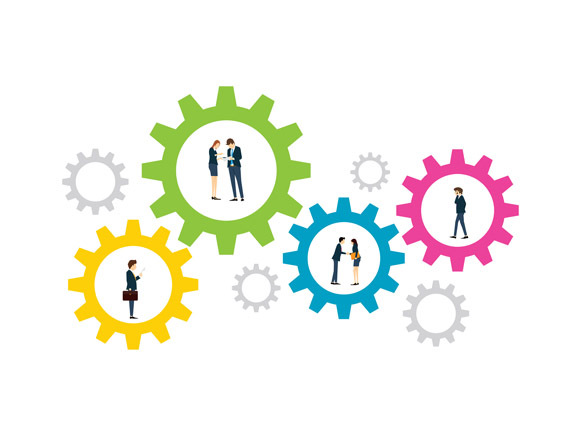 Engagement sequences take your leads and turn them into customers. It can be through flash sales, goodwill campaigns, or webinars. Ascension campaigns take your customers and ascend them into buying your higher ticket products or memberships. 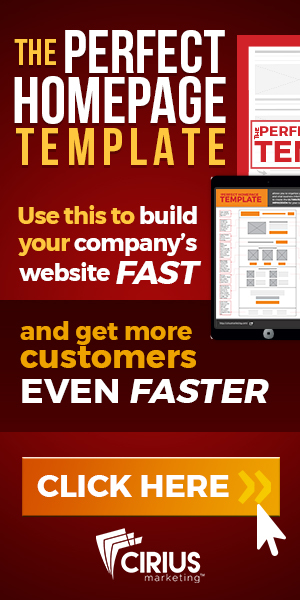 They’re essential for maximizing the value of your customer list. Segmentation campaigns are important because not every lead is the same. In every list you’ll have freebie seekers, low ticket offer buyers, high ticket offer buyers, and your rabid, hungry buyers who buy everything. 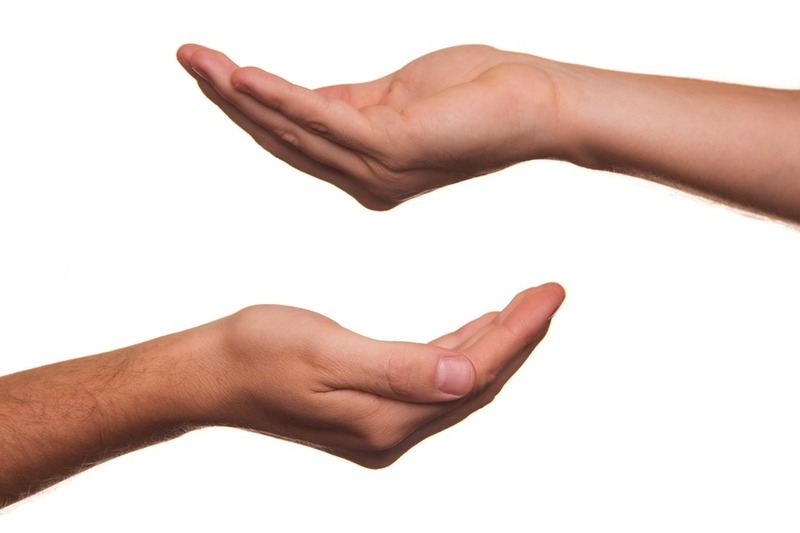 It’s very important you quickly determine whether your lead is a freebie seeker, or your most hungry buyer. That’s what segmentation campaigns are all about. Finally in every list you will have people who stop responding to you. It could be for many reasons. Maybe you haven’t emailed them in a while. Maybe you only sent them offers and they didn’t see any value from your emails. Whatever the reason is, you have to win them back to looking forward to read your emails and ultimately buying. Essentially you must re-indoctrinate your leads…this is important especially if you haven’t indoctrinated them in the first place. Here’s an idea of how all 5 ways to double your sales can work together to exponentially increase your sales. Using a lead magnet in combination with your Facebook advertising, blog, retargeting ads, and automated email follow up sequence ensures you get the maximum return from your ad dollars. No more leads will be slipping through the cracks with this system in place. Although these 5 ways of doubling your sales are important, they’re only a tiny fraction of what we have for you in our 73 pt checklist. If you’re interested in the full 73 point “Double Your Sales” checklist, we have a special offer for you. We’re convinced we can help you grow your business using the strategies outlined in the checklist! P.S. Number 2, 4, 49, 50, and 51 in particular are gamechangers.